Within the pages of this fascinating and in-depth book, expert Occultist Nikku Arrol presents a complete, step-by-step system of Magickal Training, the likes of which has never been seen before! From first principles of the development of your latent Magickal abilities, through to Elemental Communication and the full Evocation of Spiritual Beings, no stone is left unturned, ensuring an effective, EASY training programme for all practitioners of Magick. Also included in this astoundingly powerful book, you will find a COMPLETE SERIES OF RITES AND RITUALS, designed specifically to help you use your newly-developed powers to BRING YOU WHATEVER YOU WANT! Do you desire... Wealth? ... Love? ... Success? Whatever your goals, they can now be yours for the taking. Or perhaps you are seeking Astonishing Psychic and Magickal abilities? Look no further! 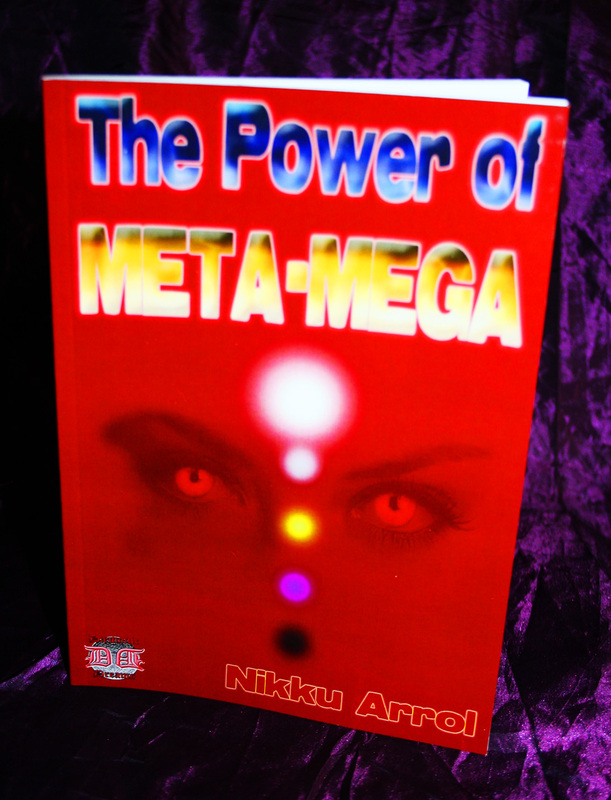 Written in an easy-to-understand way, that even the novice Magician can use, the long-secret POWER OF META-MEGA is finally available to all who seek it - how you choose to use this power is up to you!